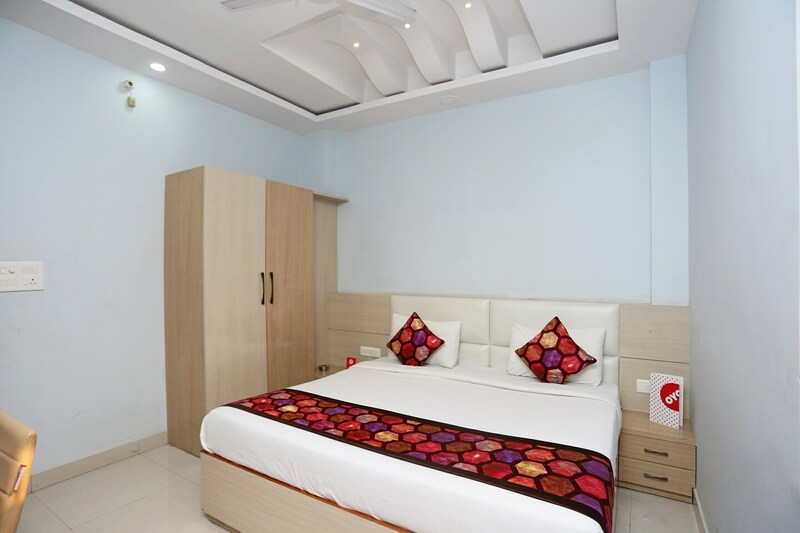 OYO 14854 VMS Royal Inn is located strategically in Lucknow to offer you the best services and comfort at affordable rates. The hospitable and friendly staff of OYO ensures your stay is pleasant. To make the most of your visit, head out to famous tourist spots like Ambedkar Park Lucknow, Nawab Wajid Ali Shah Zoological Garden and Bara Imambara. There is Punjab National Bank ATM, Punjab National Bank ATM and HDFC Bank ATM nearby the hotel so you are never out of cash.